Buying a vacuum cleaner is an overwhelming task as your cleaning needs are different, your negotiable are different and most important you are different. 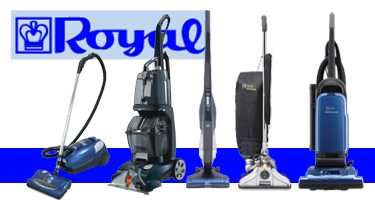 So today we have come up with a comprehensive guide of your very own Royal Vacuum Cleaners. What all they offer so that you can come to a decision in much lesser time than you can possibly imagine.